I’ve got a few local shows coming up this month, two with my good pal, Mr. Greg Horne. 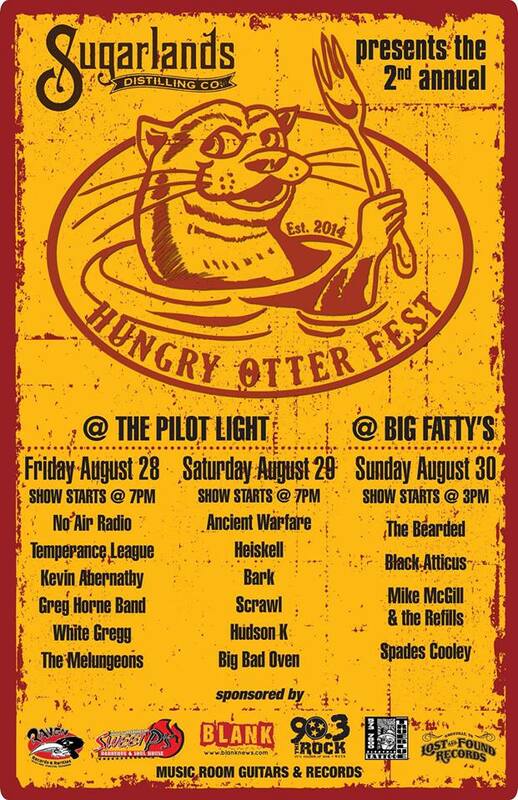 Sunday the 16th we’ll be sharing the stage at Barley’s, then Friday the 28th we’ll be at the Pilot Light for the 2nd Annual Hungry Otter Fest with No Air Radio, Temperance League, White Gregg and Melungeons. 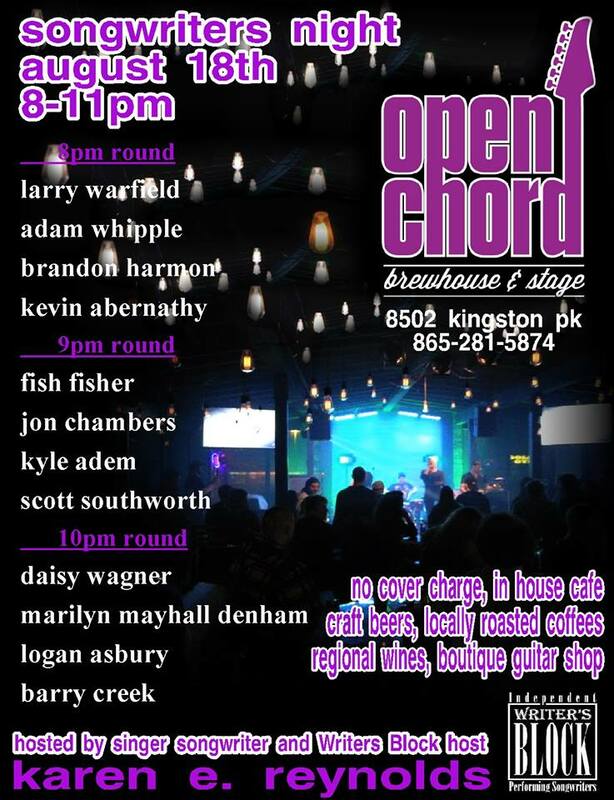 I’ll also be playing Karen E. Reynolds’ Singer/Songwriter Night at Open Chord with Larry Warfield, Adam Whipple, Brandon Harmon and more on Tuesday the 18th. 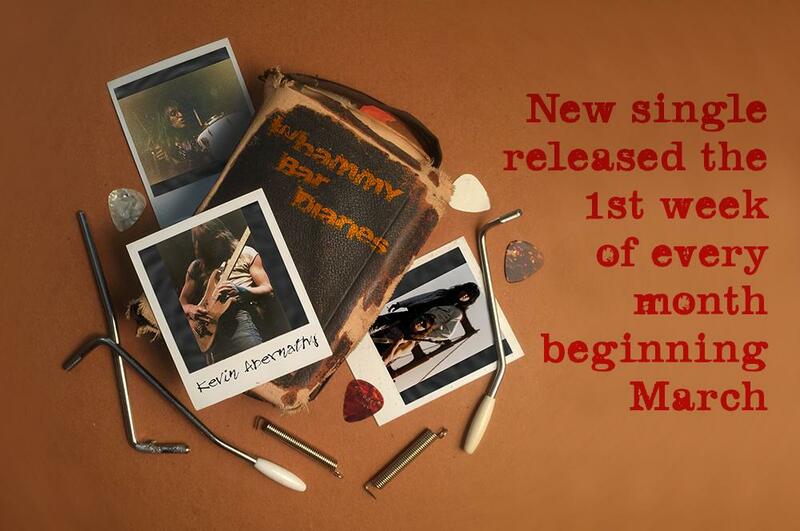 Make sure to check out the Shows page for all the details.